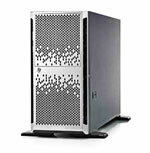 Vibrant offers new and used HP Proliant Tower Servers and parts at discounts up to 80% off list. 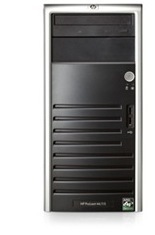 Primarily comprised of HP ML, SL and CL Series deskside models and microservers, these tower systems utilize Xeon, Pentium and Celeron Processors. We stock systems for all CPU generations and Tower Series.